Who does not love a midi? 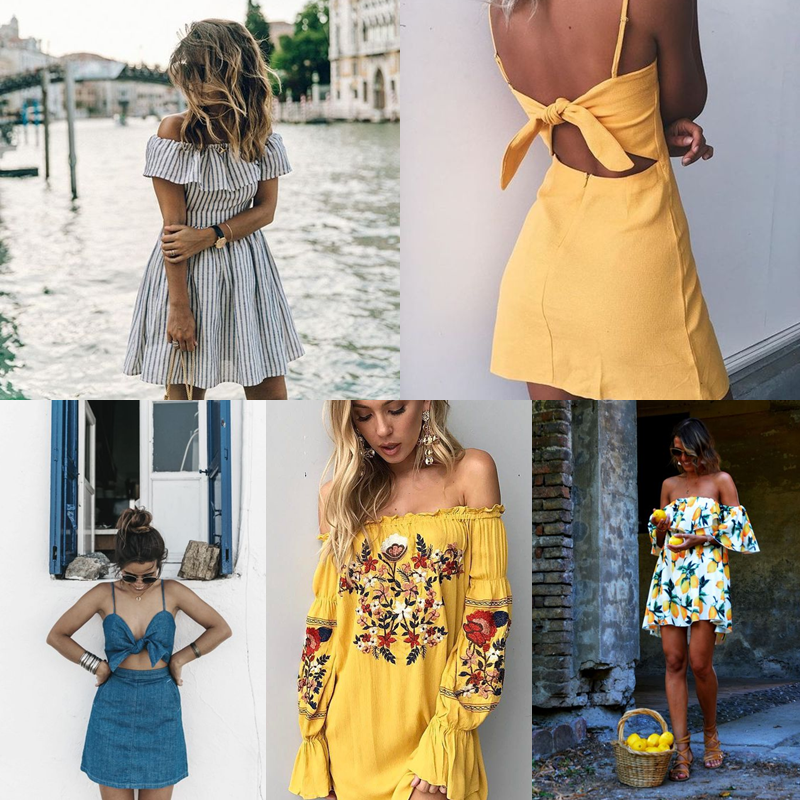 When it comes to summer dresses and midi dress, Zaful is a champion in a variety of beautiful and stylish summer designs. And who does not love? I am very addicted myself and I already want everyone and for now! It's hard to talk about trends when it comes to dress. Each woman is a little creative of the part she wants for herself and so, you can choose a model with different references.  Whether with transparencies, classic floral, fringes, lace, stripes and geometric patterns, always choose the perfect models for different moments and the best is the convenience of your online purchase. (É difícil falar em tendências quando o assunto são vestidos. Cada mulher é um pouco criadora da peça que deseja para si e por isso, pode escolher um modelo com diferentes referências. These are some of the models that have left me enchanted and of course, I want to take home. And still have a very good code for you, my beloved readers, just add ZFEN in the shopping area and get your special discount!